This is “Colossus”. Created November 2014. Named for the size of the piece and the columns that are integrated into the design, which are reminiscent of Greek or roman architecture. This gourd bowl is topped with a natural leaf inspired lid, because nature is above all my inspiration. With a little deeper meaning to the name as well, this piece is a “thank you” to my wife, who has been a colossal inspiration to my artistic ability, and the one that introduced pyrography into my life. 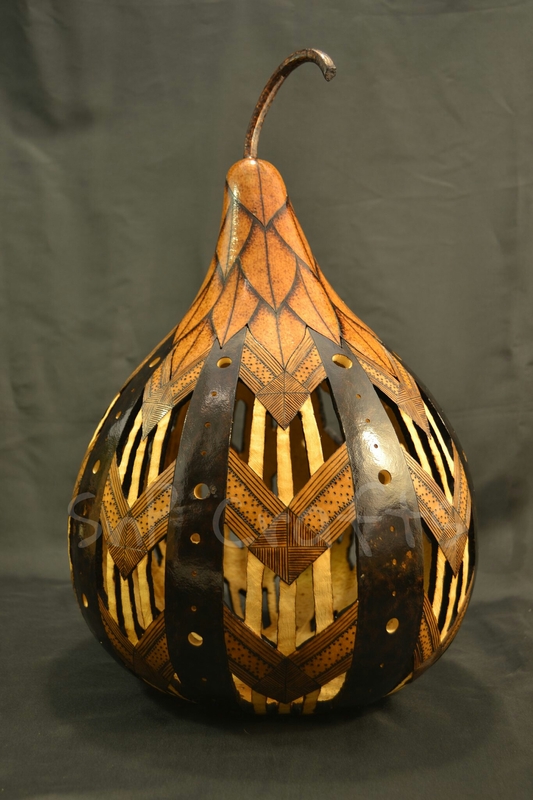 This entry was posted in Gourd Art and tagged art, bgky, gourd, gourd art, gourds, kentucky art, Kentucky Crafted, pyrography, wood burning. Bookmark the permalink. 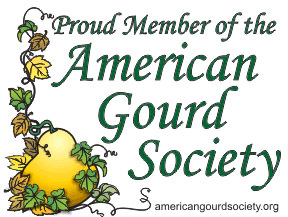 ← Gourdament & Ornament time!